What's the Perfect Office Desk and Chair Height? Blog Home: » Ergonomics » What’s the Perfect Office Desk and Chair Height? What’s the Perfect Office Desk and Chair Height? Office Health and Safety laws govern employers to be responsible for not only the safety of staff in the workplace but also their health. While covering a multitude of guidelines for varying scenarios, it also includes the understanding ergonomics in the workplace. Ergonomics is the science concerning the ‘fit’ between people and their work, it’s there to make sure that people and their health comes first. For office workers, core ergonomic elements of our working day include the equipment we use, to the desks we sit at and the chairs we sit on. They all need to ‘fit’ you, the worker. Now don’t panic, this isn’t going to be a complete Health and Safety post… we’re just offering some advice to help improve your working day by explaining the correct desk and seating heights. 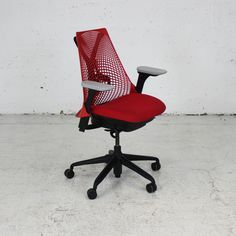 In turn, this should start to improve your posture, relieve some back stress, and help you relax and enjoy your work a little bit more. This is a little deep but worth the read! In 2006, researchers at Scotland’s Woodend Hospital used motion MRI scanning on volunteers to try an identify the best and worst seating positions for our backs. The scan measured their spinal angles, spinal disk heights and movements during and between the different positions. The research looked at strain on spinal disks as undue strain causes a disk to move and sometimes set it out of place. In short then, sitting upright is worst while sitting relaxed at 135 degrees is best for our backs! The reality check is that doing anything in excess is bad for you and that obviously includes sitting down for long periods whatever the angle! Best practice is to get up and move around, but we already know that don’t we? 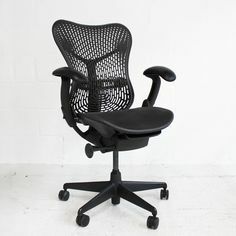 Need a 135 Degree Capable Office Chair? 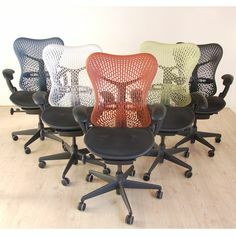 If you’re suddenly ‘moved’ to find a better ergonomic office chair then look no further, we have a fantastic range of ergonomic used office chairs available to suit varying budgets and ultimately you. 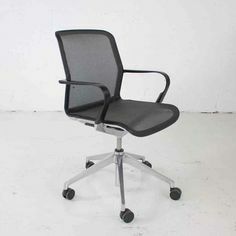 For example, this Axia Operator Chair (now SOLD!) 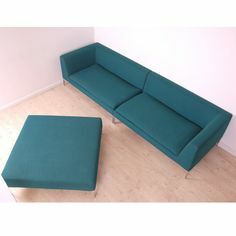 at £125.00 is elegant yet robust and offers an array of dynamic seating adjustments allowing the user to fully adapt it to their personal comfort. 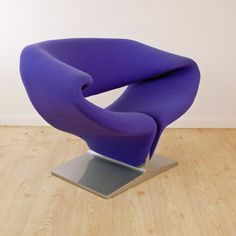 Or, how about the classic Steelcase Leap Chair (now SOLD!) 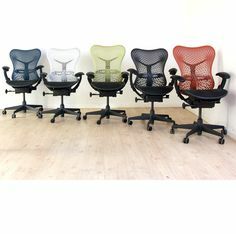 at £120.00, one of the most ergonomic office chairs in the market today? These are and feature a dynamic seat that relieves the pressure from your lumbar vertebrae when reclined ensuring your back is fully supported at all times. If your elbows are raised too high or they hang too low then you need to readjust your position because it’s not right! 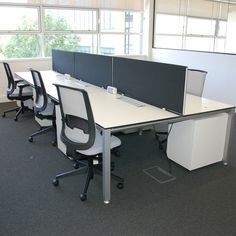 The image above is a screenshot of the ideal settings for someone 5ft 10″ tall using the workspace planner at www.ergotron.com Ergotron is a fantastic resource if you want to learn more about ergonomics in the workplace so we’ll leave the rest to the experts! This Beech rectangular desk for example at £85.00 (SOLD OUT), comes with simple height adjustable legs and also the option of a height adjustable pedestal too. There’s also this Rectangular desk in grey (now SOLD!) at £95.00 with a black height adjustable frame. 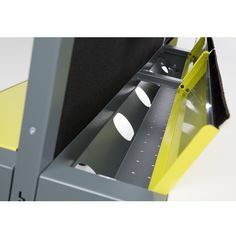 An under desk pedestal is also available at an additional costs. From Bene, we have some fantastic corner shaped desks riced at £195.00 (now SOLD!) 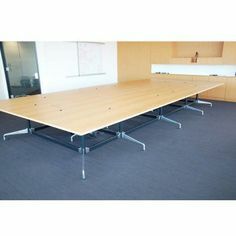 that include ratchet height adjustable legs and matching under desk pedestals. 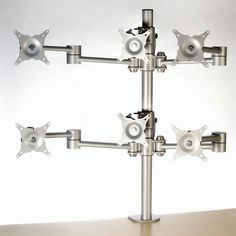 These are really slick and feature a pop up power module as well as a cable management to keep all your cables and wires neatly tucked away. So next time you get to work, take a few minutes to think about your environment and how it should suit you, the worker! Why not also take a look at our blog post ‘Stand up for your health with a Sit Stand Desk‘? 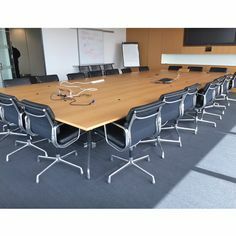 Martin is the founder and Managing Director of Barkham Office Furniture Ltd and is passionate about recycling branded and only the highest quality used office furniture. He’s also the sole editor for this blog ensuring the content is delivered to the client and visitor in the same insightful manner.